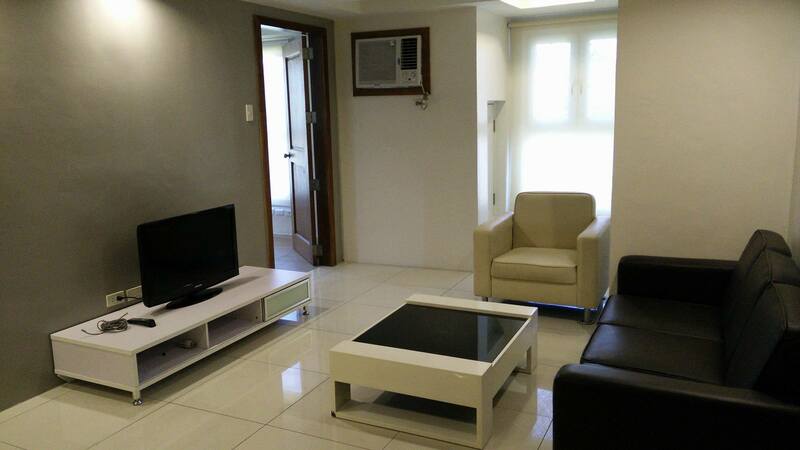 Newly Finished Studio Condominium For Rent in Cebu City 18 Sqm at P10k/mo. 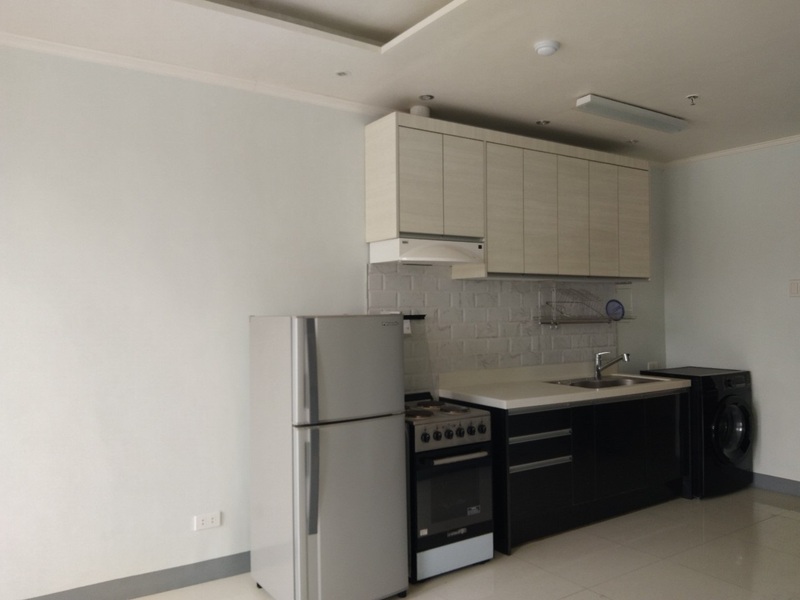 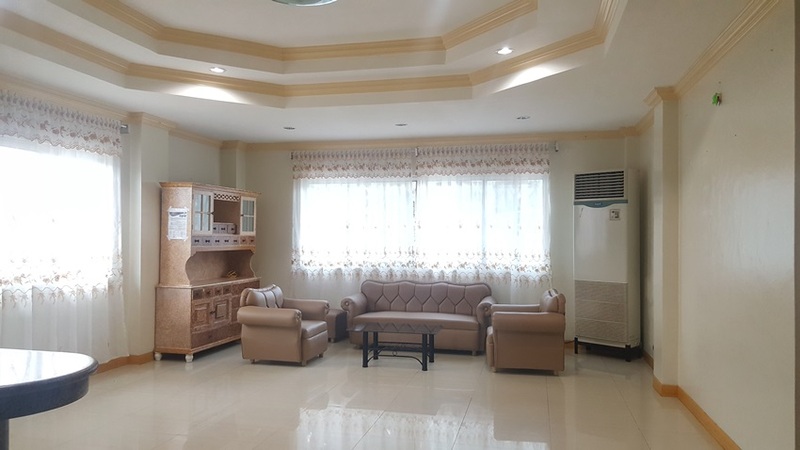 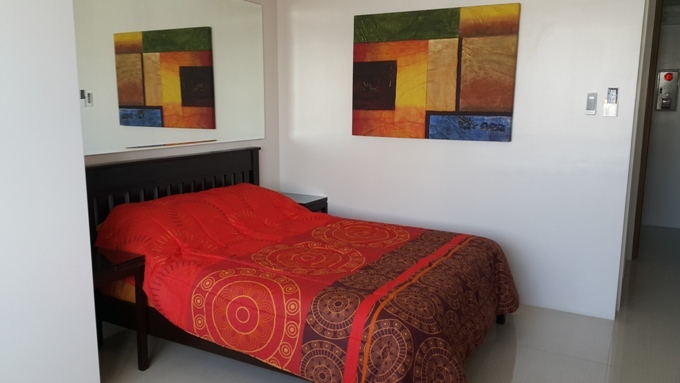 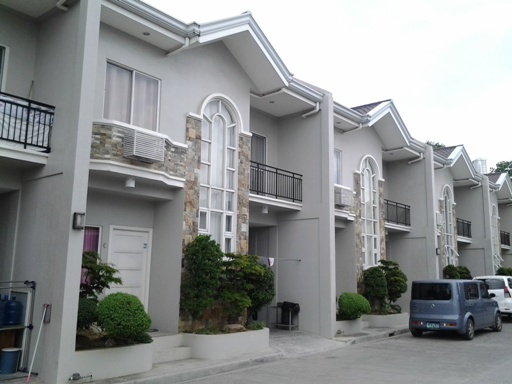 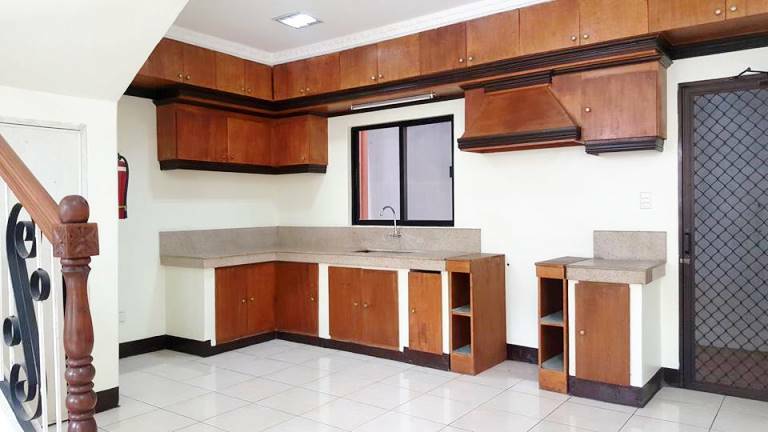 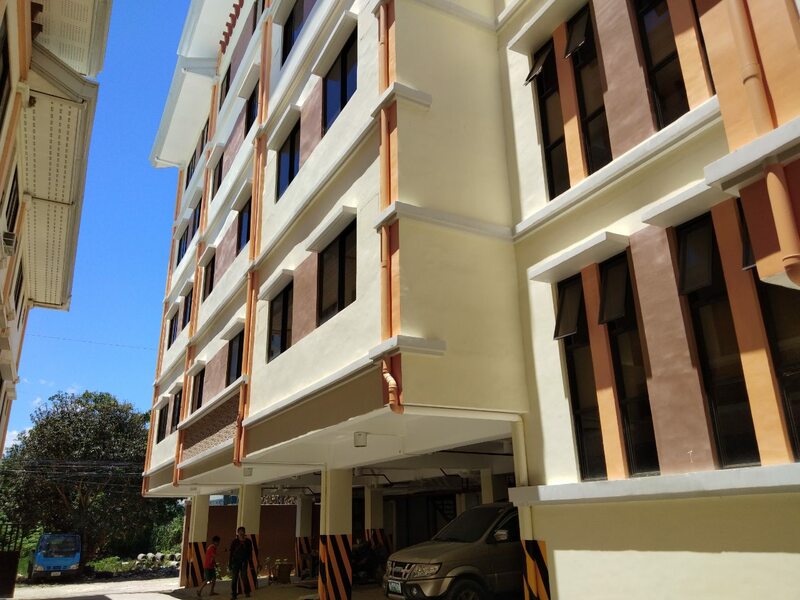 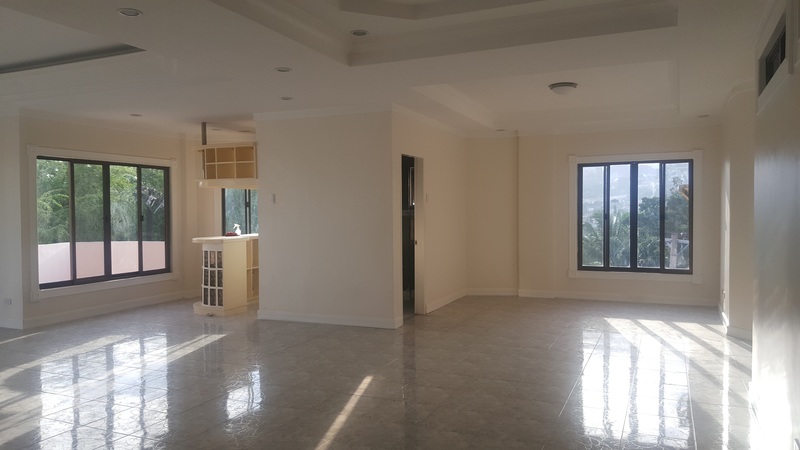 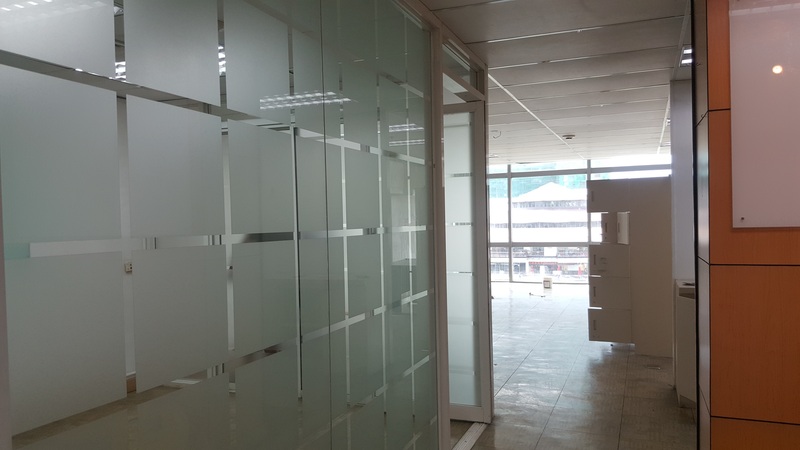 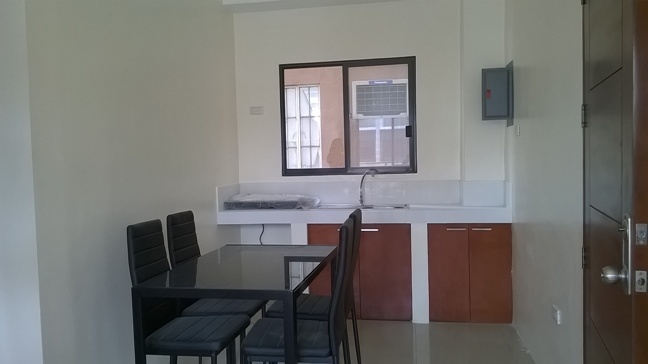 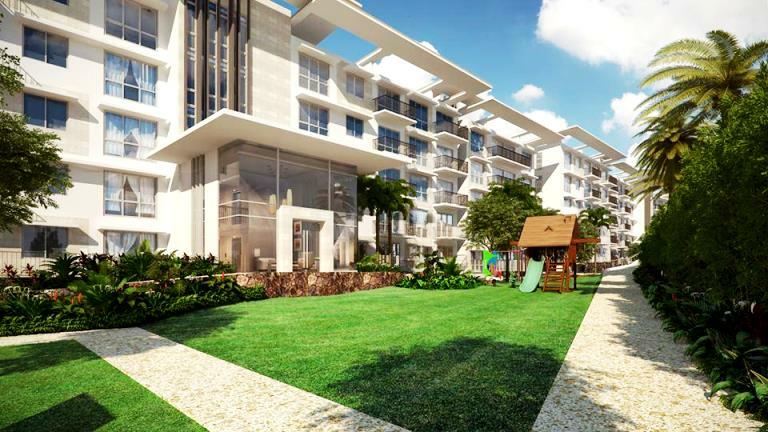 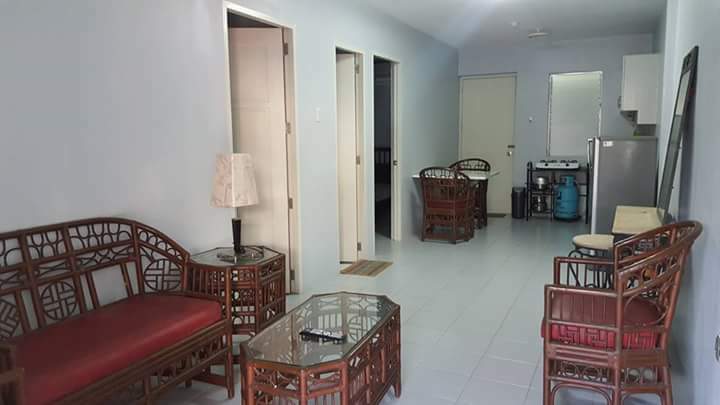 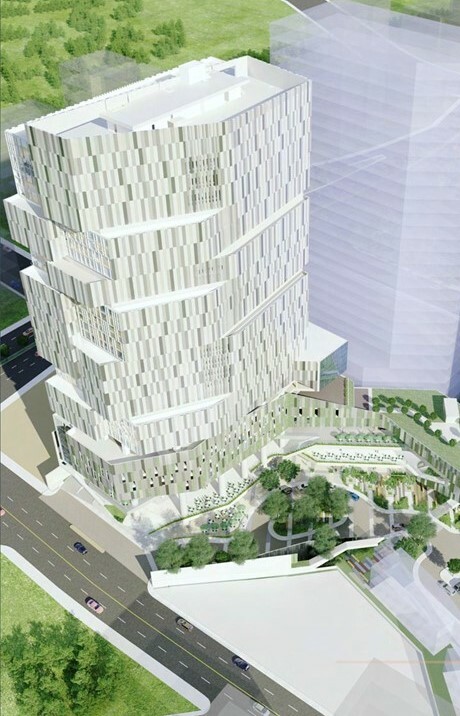 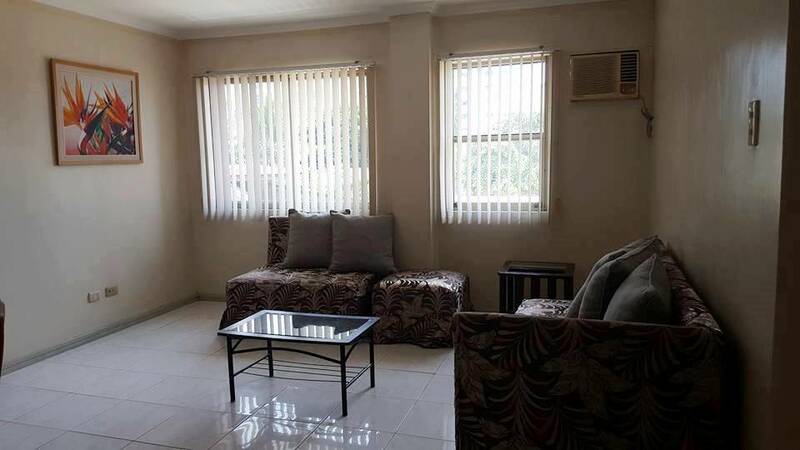 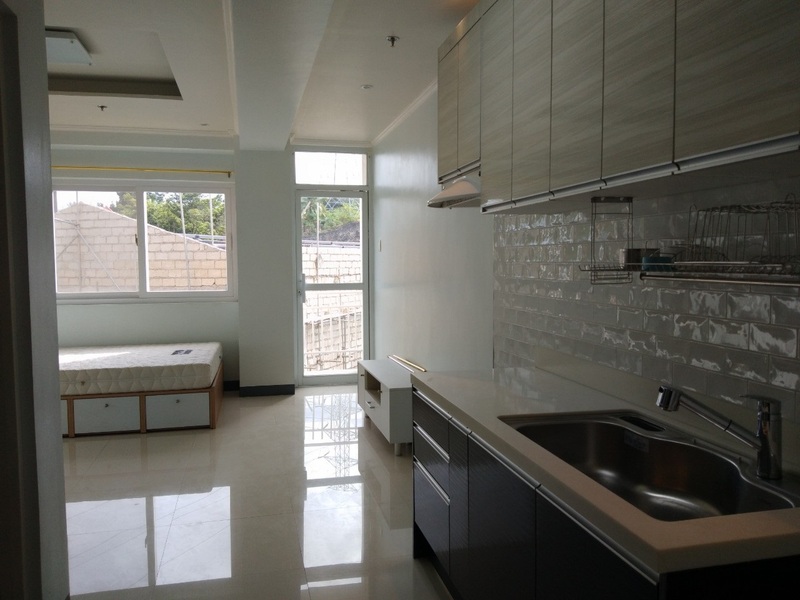 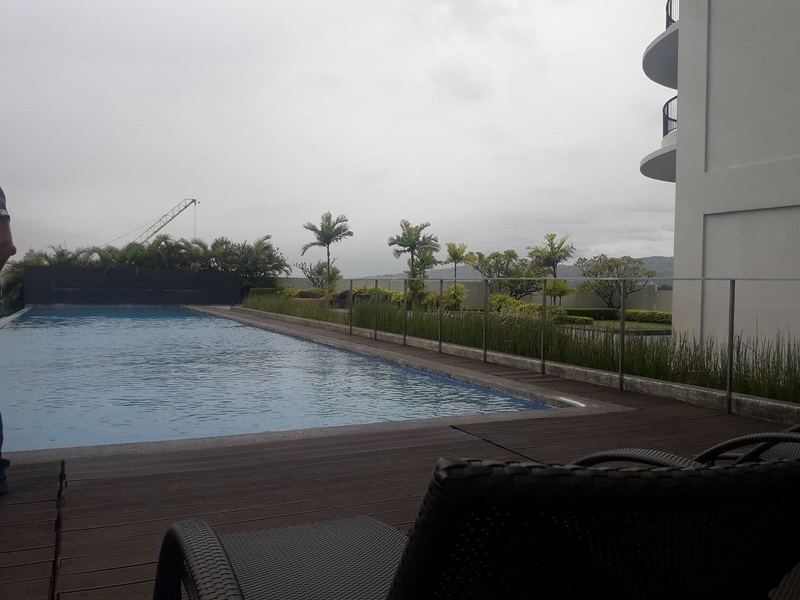 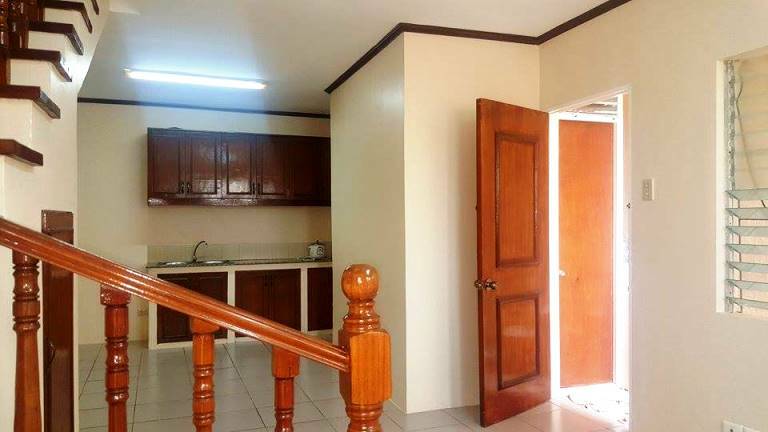 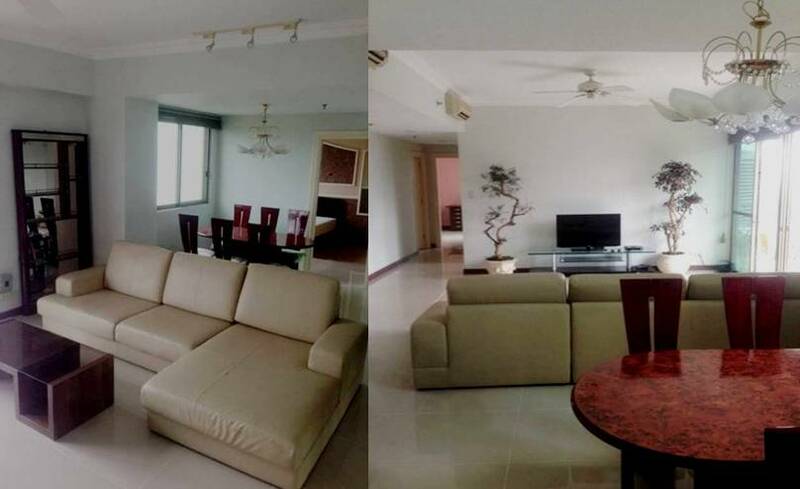 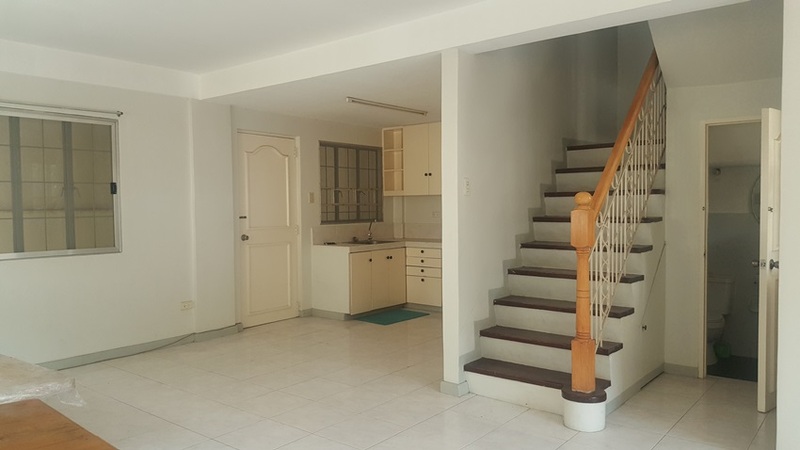 Newly Finished Apartment located in Cebu City – Studio 29 Sq.m. 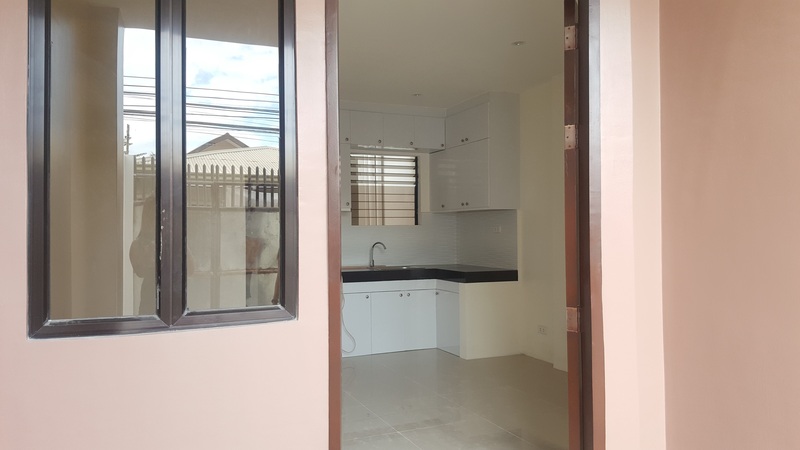 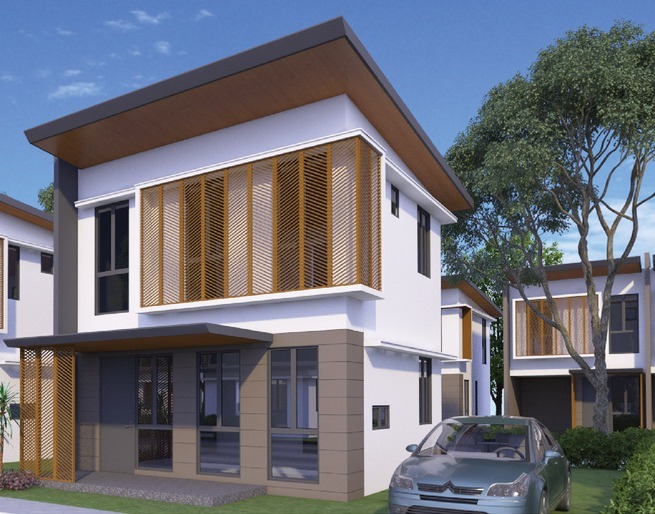 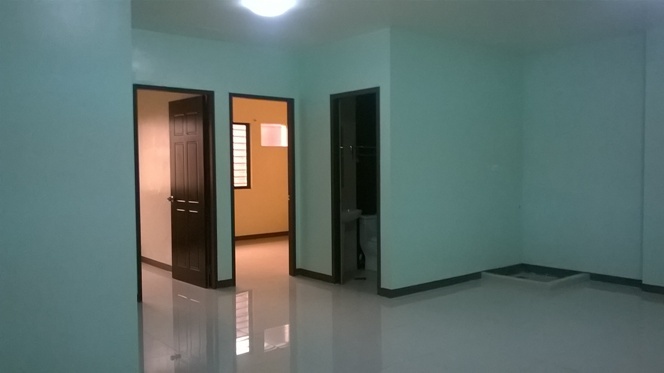 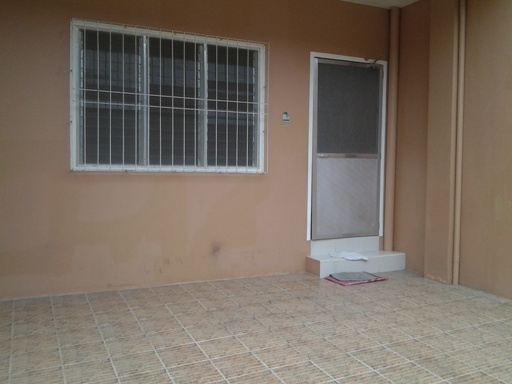 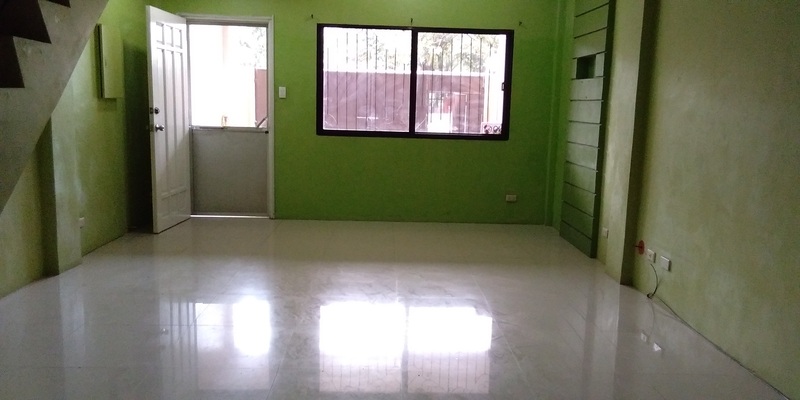 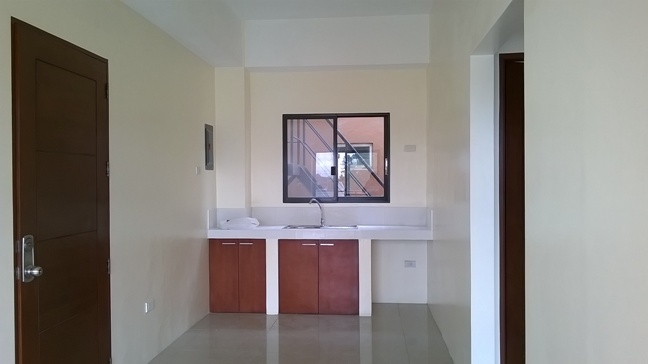 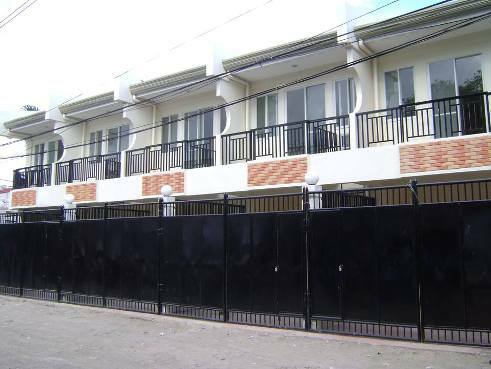 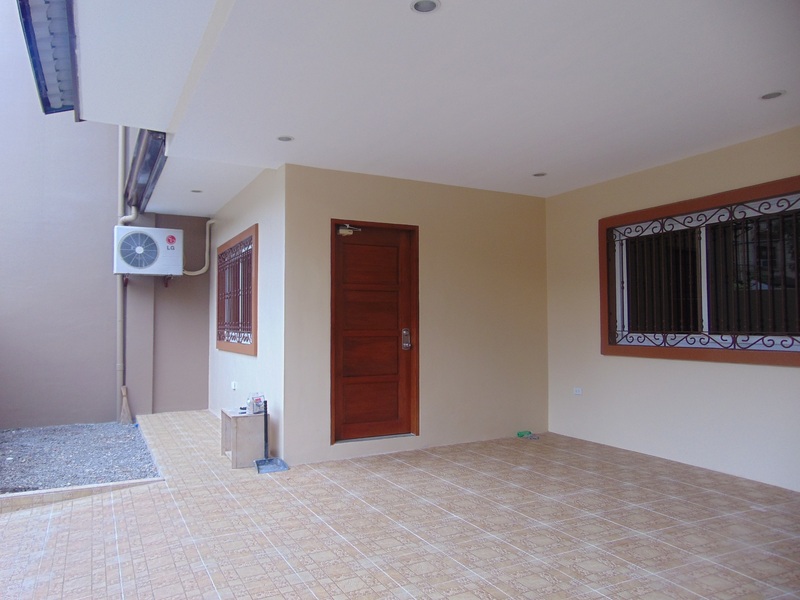 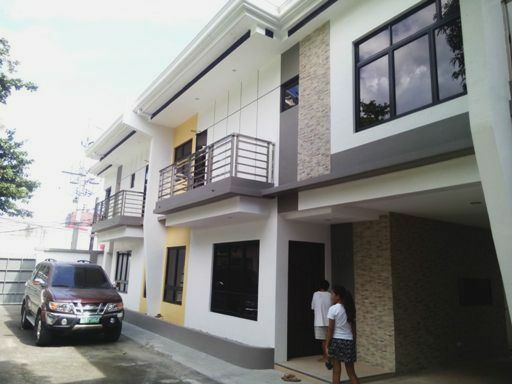 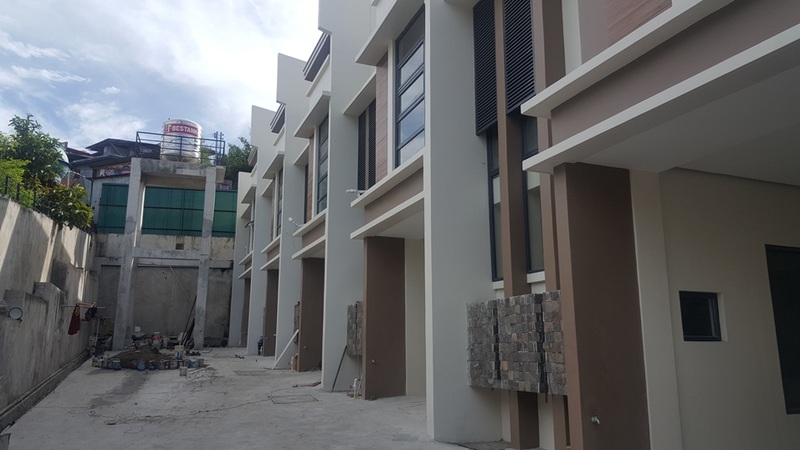 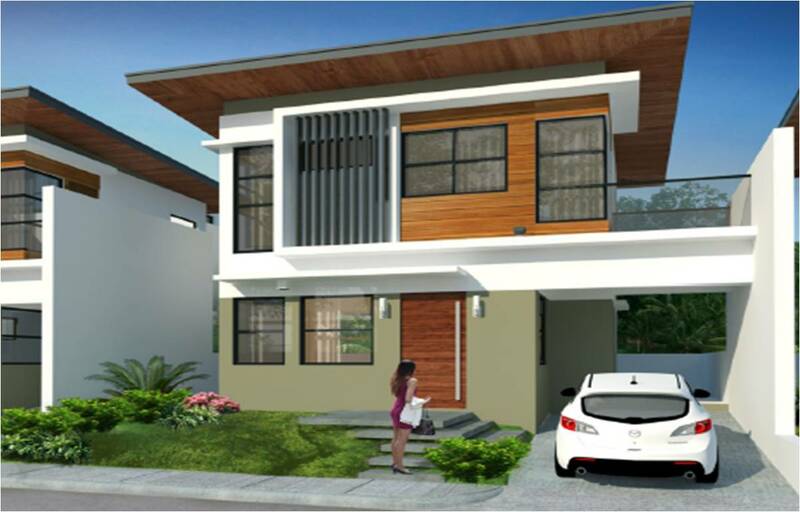 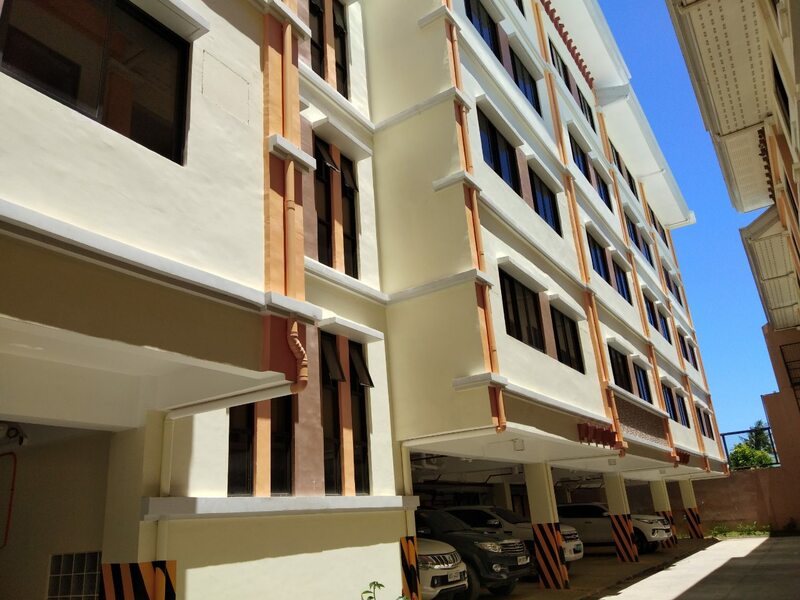 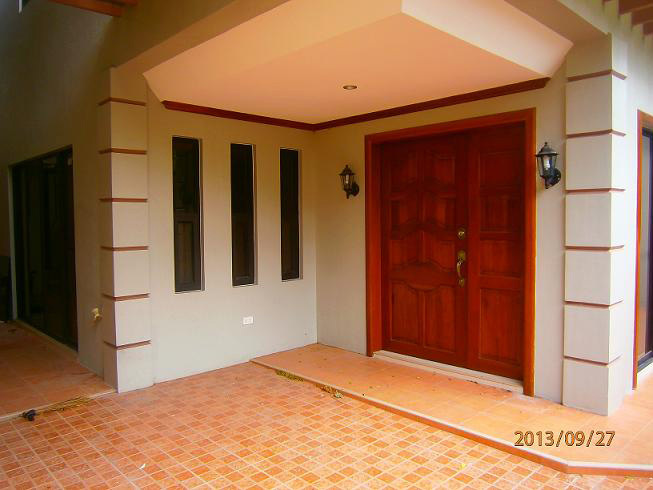 Newly Built Spacious Studio in Labangon Cebu City 38 Sq.M.